HAPPY PRESIDENT’S DAY. – Hello? I Forgot My Mantra. Published on February 17, 2014 by i forgot my mantra. On this February Bank Holiday, I just want to discuss a couple of observations. –Are we all thankful that Fashion Week (#nyfw) is FINALLY over? Now, our instagram feeds can return to normal. –Watching the Olympics always makes me thankful for American dental care. –If you haven’t watched any of the cross country skiing coverage, I highly encourage it. It is so exciting. Also, the downhill is ridiculous. –I’m glad Bode won a medal yesterday. But I think mic-ing Bode’s wife was a bit much. –It is supposed to snow in New York overnight tonight. I don’t mind the snow, but the slush and puddles aftermath is getting to be a bit much. Previous I DO NOT UNDERSTAND WHY SIMPSONS CLIPS ARE SO HARD TO FIND ON THE INTERNET. Next MY GIFT TO YOU. I concur. 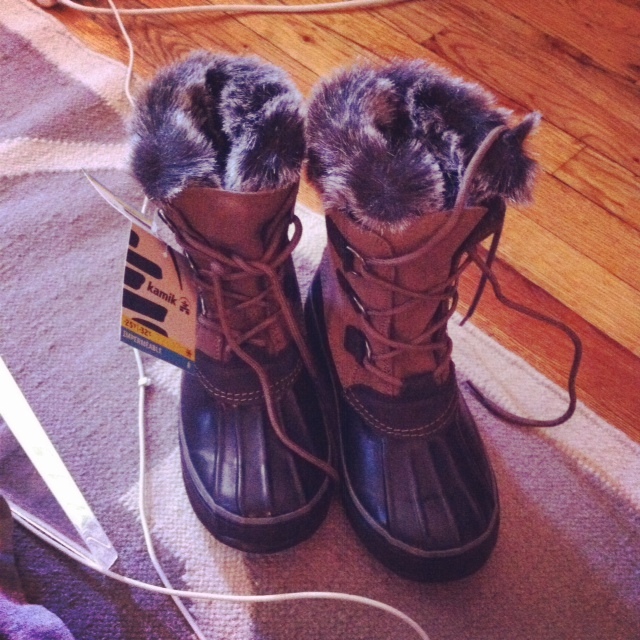 Your boots look like there are little furry creatures living in them.